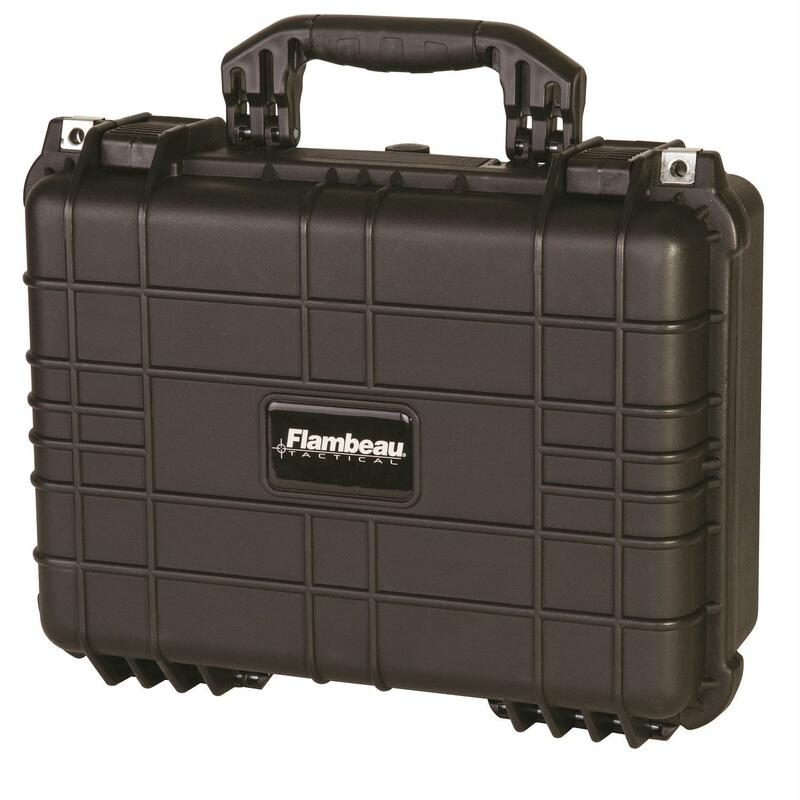 The Flambeau Medium HD Case that has a Zerust which emits an invisible, odorless, toxic vapor which diffuses throughout the case. These molecules cling to metal surfaces forming a barrier that seals out rust and corrosion until the object is removed from the case. After removal, the molecules evaporate. 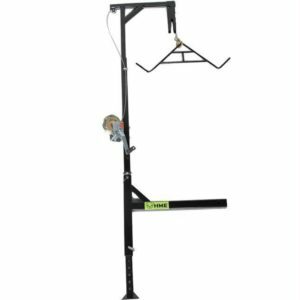 Each case has a pressure release screw for airline travel also, includes over-molded handles and thick foam lining.